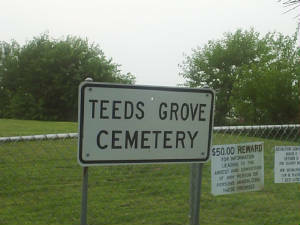 I will search various cemeteries in the Eastern Iowa, Western Illinois region. I will locate stones. 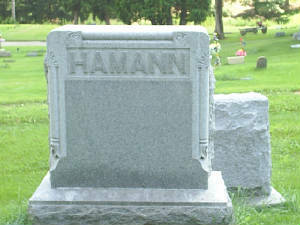 Photograph stones and send the picture by email or snail mail. I will also do this in addition to other services.